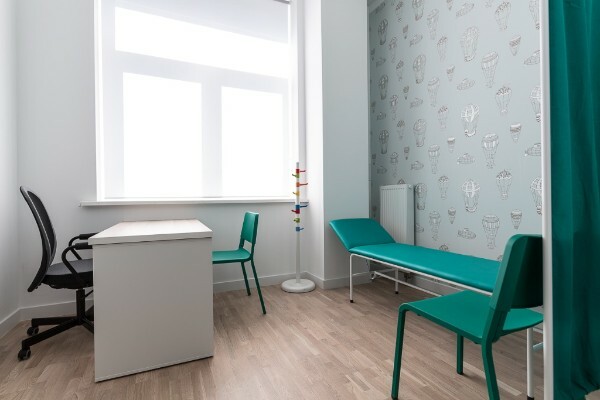 On April 9th 2018, The Empowering Children Foundation launched a new Barnahus in Warsaw. The event introduced sponsors and local authorities to the services and the beautiful, spacious premises. The goal for Barnahus Warsaw is to provide interdisciplinary support to 300 children victims of sexual abuse and violence and their families every year. A seminar inaugurating the Barnahus in Warsaw took place on April 26th. 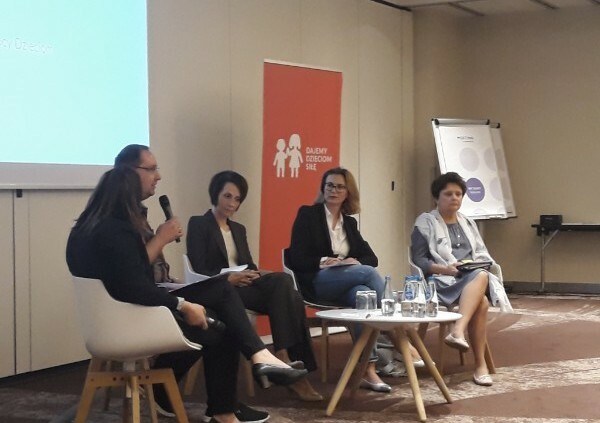 150 representatives from local government, district courts, district prosecutor offices, local police, district social welfare centres and other institutions and agencies involved in supporting children victims of abuse and violence participated in the seminar. 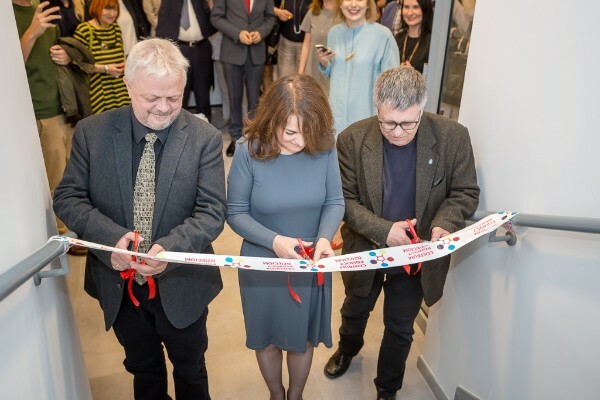 It was opened by the representative of Warsaw local government and the representatives of the main sponsors, Velux Foundations and World Childhood Foundation. The event discussed opportunities and challenges for multidisciplinary interagency cooperation. After the seminar, the participants were transported to the Barnahus where a guided tour was organized. 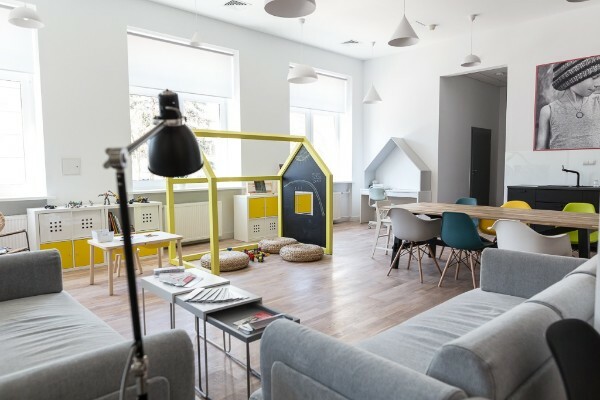 The Barnahus in Warsaw is the second launched in Poland, with plans to launch two additional Barnahus by the end of 2019. The national network will be coordinated by the Empowering Children Foundation. 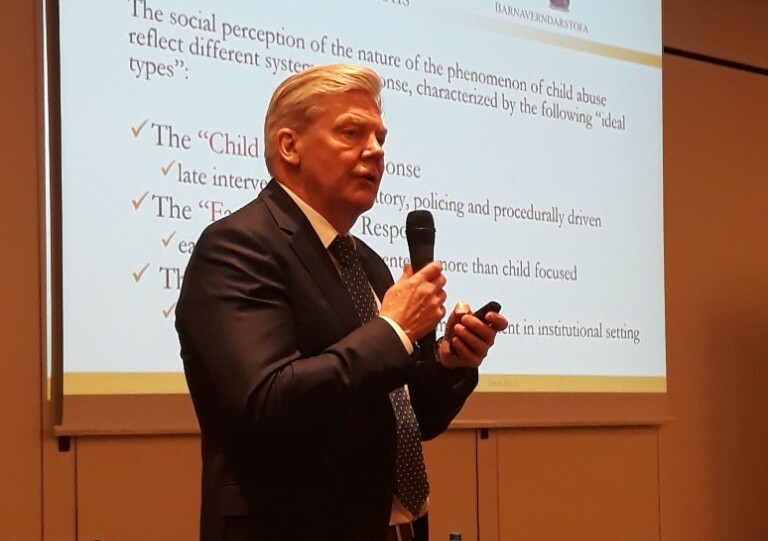 The Children's Ombudsman, Marek Michalak, is the honorary patron of the Barnahus project in Poland.